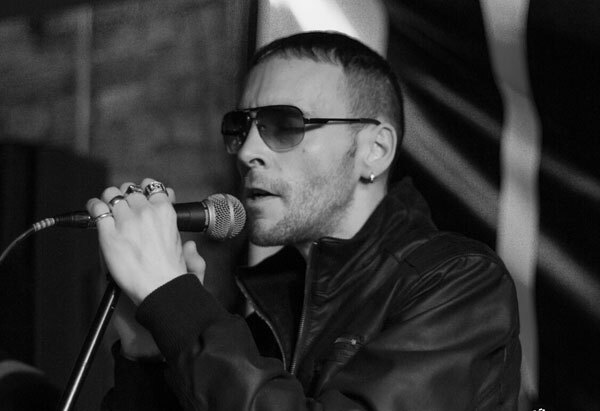 This Midlands UB40 tribute band are the ultimate sound-alike UB4O tribute band featuring their very own AJ's undeniable vocal resemblance to the legendary Ali Campbell. 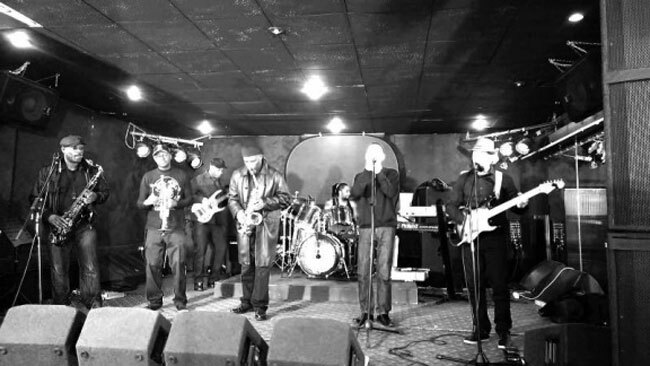 The band are second to none as an entertaining, polished and professional UB40 tribute act. 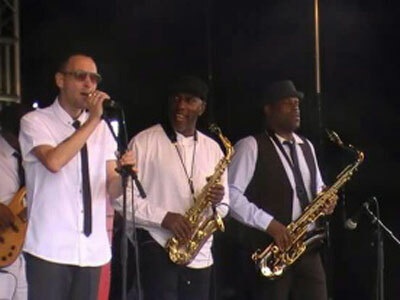 The band was formed in 2013 and are made up of professional musicians from Birmingham with a wealth of experienec playing t all kinds of events from weddings and parties to theateres and festivals across the UK. 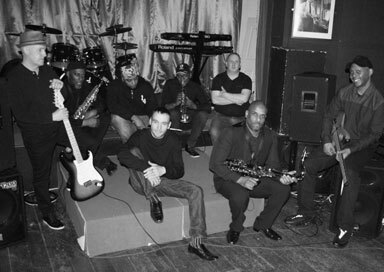 The band strive to give their audiences the closest thing to the real original UB40 & keep your guests on their feet & entertained.